On October 20, 2018, at approximately 3:00 a.m., Jersey City Police Officers were dispatched to the area of 1st Street and Marin Boulevard in Jersey City on a report of a street fight. Upon arrival, officers found an unresponsive male lying with apparent facial wounds on the ground at that location. The man, who was identified as Luis Rivera, age 38, of Hoboken, was treated at the scene by Emergency Medical Services before being transported to the Jersey City Medical Center. Rivera was pronounced dead at approximately 4:10 a.m. on October 21, 2018. The cause and manner of death are pending determination by the Regional Medical Examiner’s Office. The initial investigation revealed that Rivera was assaulted at that location. 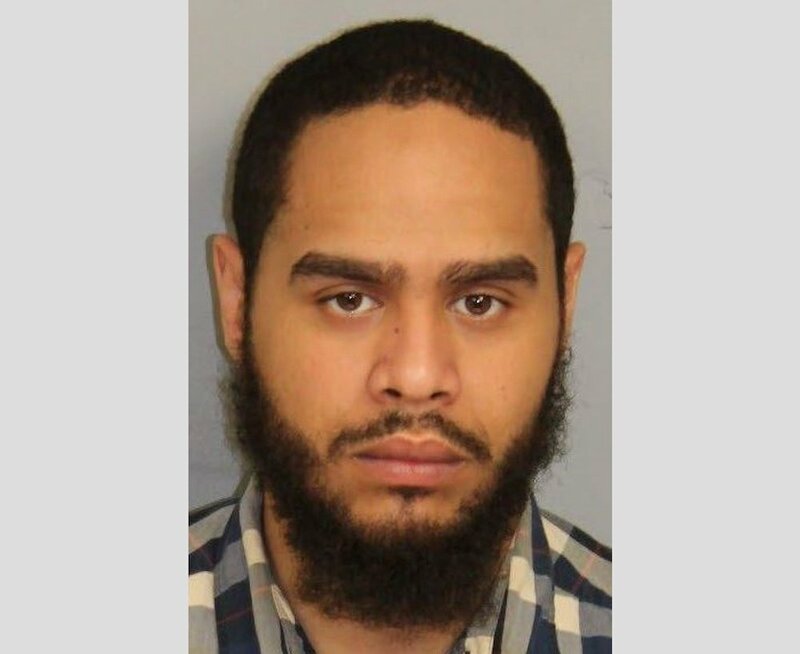 On October 21, 2018, a warrant was issued for the arrest of Joshua Espada, age 29, of Jersey City. Espada was charged with Aggravated Assault in violation of N.J.S. 2C:12-1b(1), a second-degree crime. On October 23, 2018, shortly after 6:30 a.m., Espada was arrested without incident by members of the Jersey City Police Department on Academy Street in Jersey City. He was transported to the Hudson County Prosecutor’s Office in Jersey City to process his arrest and then to the Hudson County Correctional Facility in Kearny where he will remain until his first court appearance. Prosecutor Suarez credited the investigation and arrest to the Jersey City Police Department and members of the Hudson County Prosecutor’s Homicide Unit. The Prosecutor’s Homicide Unit and the Jersey City Police Department are actively investigating the case. Anyone with information is asked to contact the Hudson County Prosecutor’s Office at 201-915-1345 or to leave an anonymous tip on the Prosecutor’s Office official website at: http://www.hudsoncountyprosecutorsofficenj.org/homicide-tip/. All information will be kept confidential.